Clubs get ready to pop bottles in celebration of your new custom mobile app. 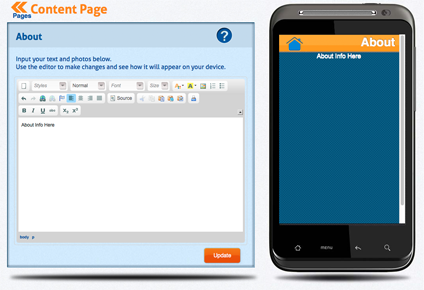 You simply upload content you have already created for your website and in minutes you will learn how to make an app. Write ups, pictures, videos and any other marketing materials you have for your club may be easily displayed in your club app. 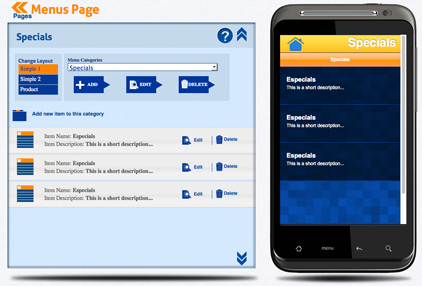 You can also include content that is exclusive to supporters who install your app. More than 150,000 individuals and business have signed up for the 100% free app making experience. appsbar is one of the amazing free resources you will find on the net. With four or five major smartphone providers forcing you to create a native app for each platform and more on deck, the reality of creating an app for each one can run you as much as $50,000 and up. The obscene cost to build apps is the inspiration for appsbar. Apps are so beneficial for businesses and in this economy to have anyone be shut out because they don’t have an extra 50 or 100 thousand dollars laying around would be a travesty. appsbar provides an app builder for everyone to create an app for free that allows all your customers stay in constant contact on their Android, iPhone, iPad, Windows and Blackberry devices. After you have completed your app, it will be published in appcatch.com where you can send everyone with a smartphone to install it and no matter what brand it is, it will work. 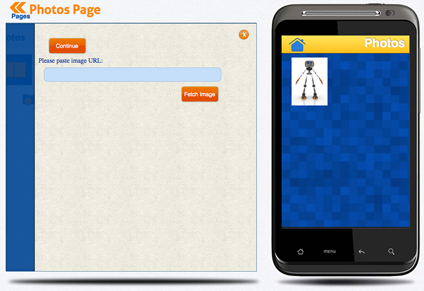 As an added bonus, we will publish your app to Google Play where Android users can discover and download your app. 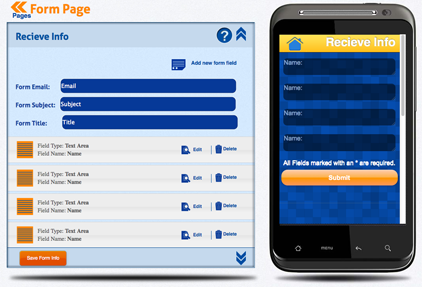 Our app making process was designed with simplicity, quickness and style in mind. 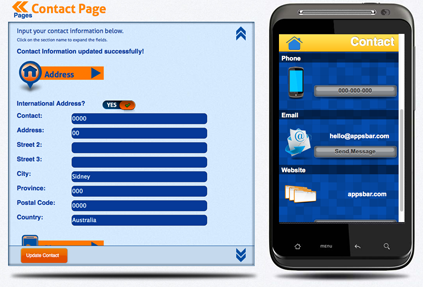 If at any time you have a question, our app making wizard Digi is available to answer your question via email. He can be reached at customerservice@appsbar.com. Don’t be surprised if Digi shows up to your club and pop’s a few bottles himself. His favorite is Perrier-Jouet. The About Page is the same as your website. You can upload pictures and a write up about your nightclub. 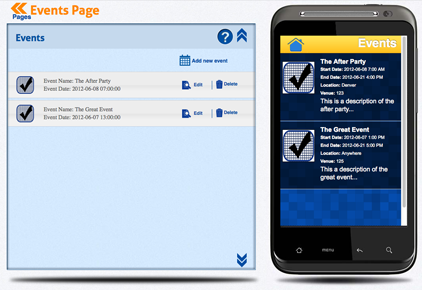 The Events Page a page that will keep club goers coming back to your app again and again to keep up with the latest happenings and new parties you have coming up. Remember, appsbar will never charge you for updates, so you can keep updating your app as many times as you see fit. The Specials Page is another page that you can always keep up to date and your sponsors will love it. If your having a Grey Goose night, Patron, etc. you can let your most loyal supporters know the minute your special night is confirmed. The Photos Page allows you to showcase your club further with as many pictures as you like that you have accumulated over the years. Don’t forget to include your sponsors in there, they will be checking. The Receive Info Page Here users of your app may contact you to book a table, party, event or inquire about bottle service. 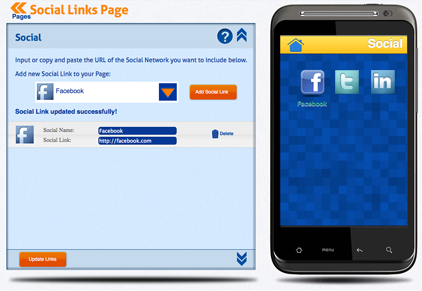 The Social Links Page is where you can list every single profile you have signed up for around the social web. The Contact Page is how everyone will know exactly where your club is and how to get there. 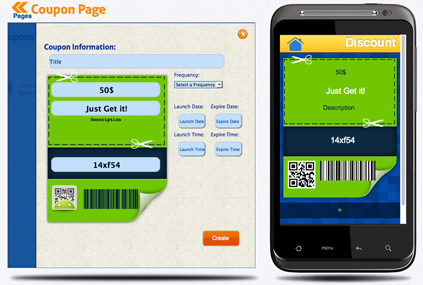 The Coupons Page Instead of using one of the expensive coupon services that are popping up every day, you may create your own coupon if necessary and have it right inside the app. A coupon can be one of the many advantages for patrons who download your app. Don’t forget you may remove any of the pages you do not want to use and there are more pages inside our app builder that you can add if you like.